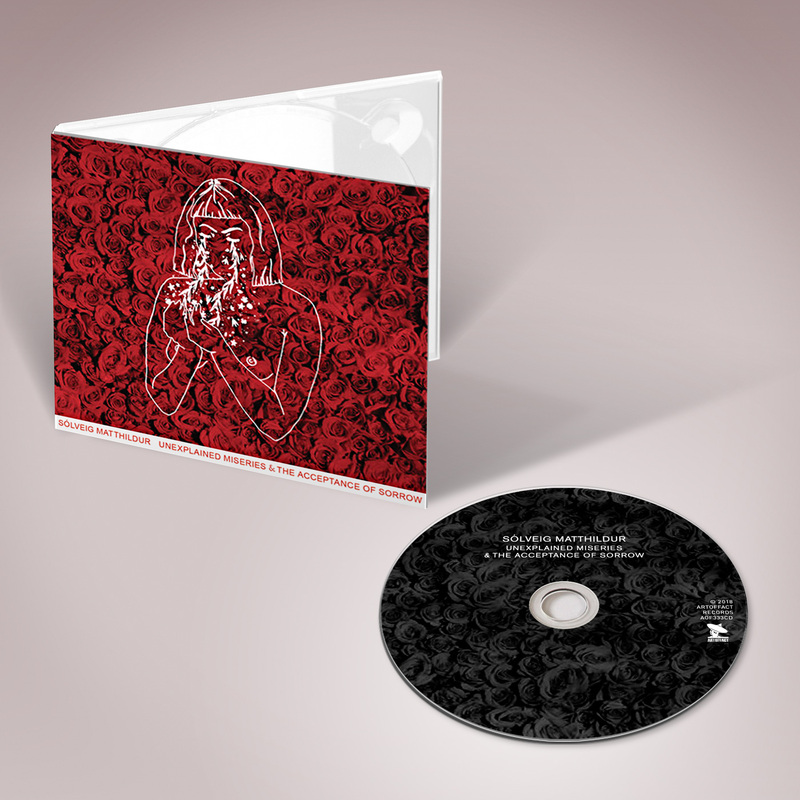 The magnificent solo project by Solveig Matthildur​, one-third of the Icelandic post-punk outfit Kaelan Mikla​. 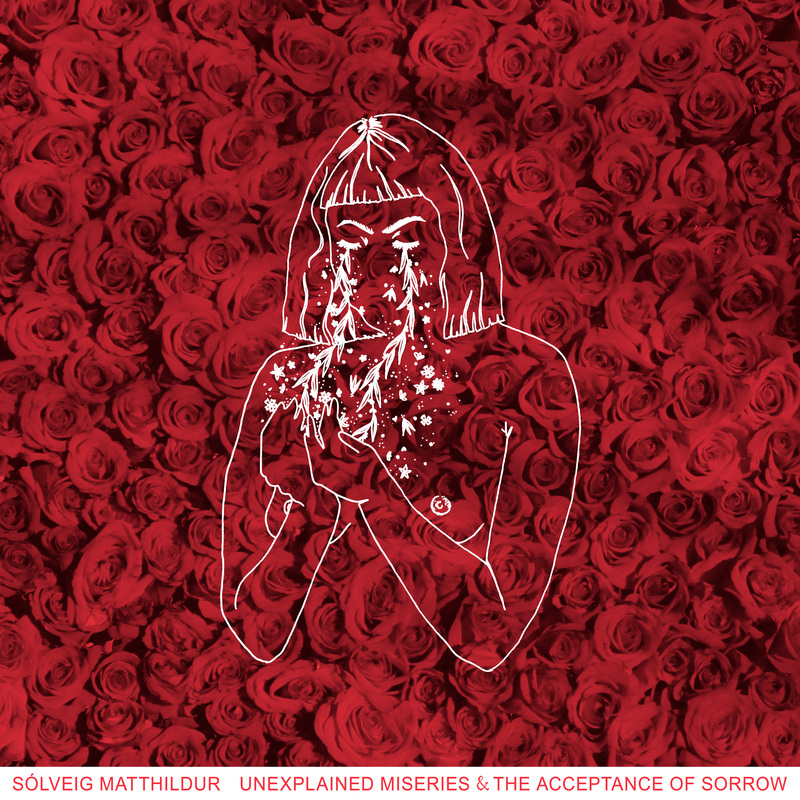 The magnificent solo project by Solveig Matthildur, one-third of the Icelandic post-punk outfit Kaelan Mikla. This is the first vinyl issue of Solveig's debut album, following its release in late 2016 on digital formats. The album went on to win the Icelandic Kraumur Award and has been praised by the likes of Rolling Stone. Highly recommended! A tablet-age reincarnation of the post-Velvet Underground Nico, in the harmonium-wasteland setting of 1969's The Marble Index and 1970's Desertshore.